PA Camps are held every three years at various locations around Australia, even in Papua New Guinea in the early seventies. The Camps have always had an international emphasis with Boys and Officers travelling from many parts of the B.B. world. FAQs, Newsletters, Brochures, Videos, PACSLOs...Read more. Originally, the Camps were designed to be a low-cost holiday for B.B. Boys...Read more. 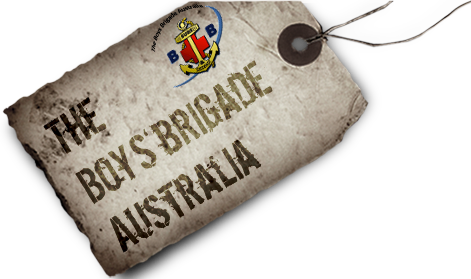 © Copyright 2012-2019 The Boy's Brigade Australia Pty Ltd.